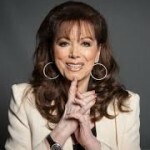 Jackie Collins is one of the worlds most glamorous and successful women in the world. 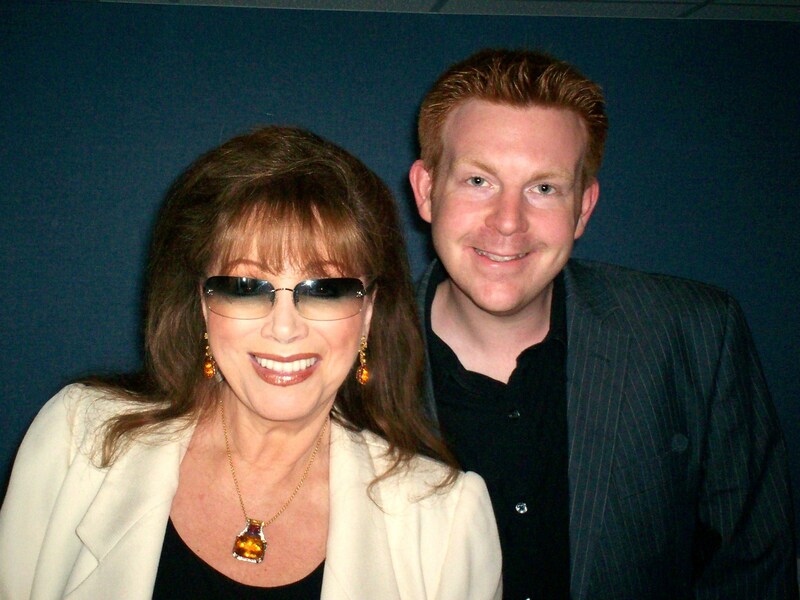 She’s sold millions of books around the world and took time out of her crazy schedule to chat with Belfield in 2008. Jackie is an English novelist. She has written 29 novels, all of which have appeared on The New York Times bestsellers list. In total, her books have sold over 500 million copies and have been translated into 40 languages. Eight of her novels have been adapted for the screen, either as films or television mini-series. She is the younger sister of actress Joan Collins. Jackie died of breast cancer aged 77 on the 19th September 2015. Enjoy this rare, in-depth and exclusive interview with the Queen of publishing…..
Search ‘Jackie’ for Belfield’s other chats with Ms. Collins. Collins holds dual citizenship; British (by birth) and American citizenship (from 6 May 1960). Collins married her first husband, Wallace Austin, in 1960 and divorced in 1964. They had one child, Tracy, born in 1961. In 1965, Collins married for the second time to art gallery and nightclub (Ad-Lib, Tramp) owner, Oscar Lerman. They were married in the home of her sister Joan and Anthony Newley, who were husband and wife at the time. Collins and Lerman had two daughters, Tiffany (born 1967) and Rory (born 1969). Lerman also formally adopted Collins’ daughter, Tracy, from her previous marriage. Lerman died in 1992 from prostate cancer. In her own words, Collins now lives her life “like a cool bachelor. I have a man for all seasons.” She resides in Beverly Hills in a mansion she designed herself. 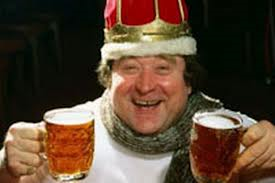 In the Sunday Times Rich List 2011, Collins was listed as the UK’s fifth richest author with an estimated personal fortune of £60 million ($96 million). 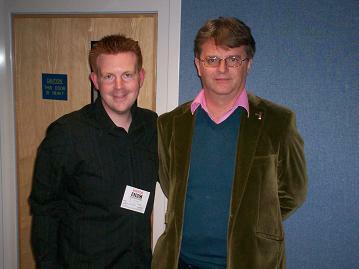 Interview recorded by Alex Belfield for Celebrity Radio and BBC 2007.